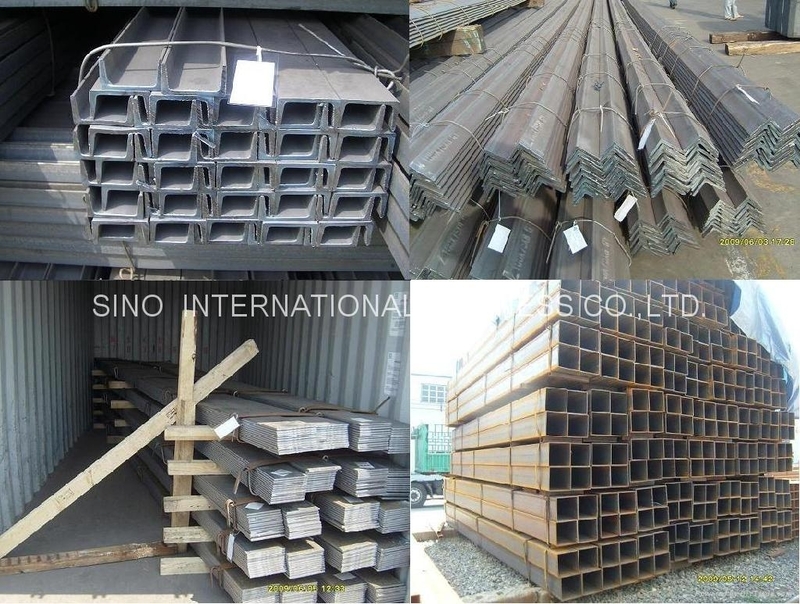 Warmly welcome you to visit our website ! 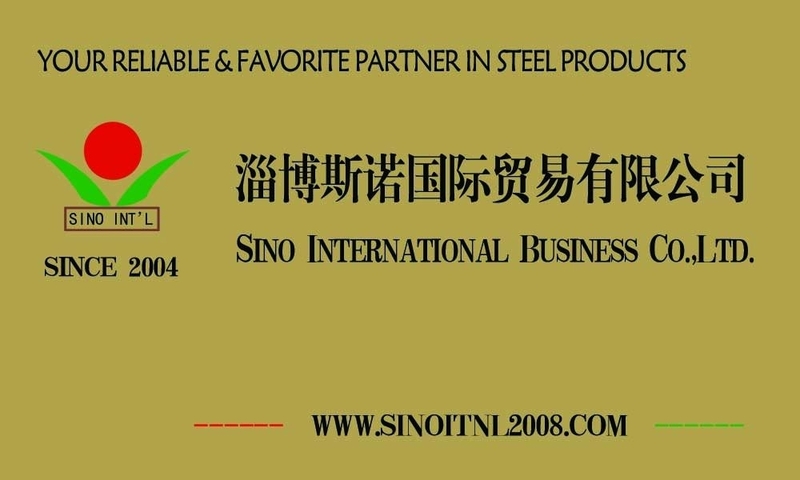 Here you will find our International Business projects and item ,products catalogue and contact information ,please do not hesitate to let us know if you need anything to help and assistance,it is really our pleasure to help and assist you to develope the mutual international business and further cooperation. 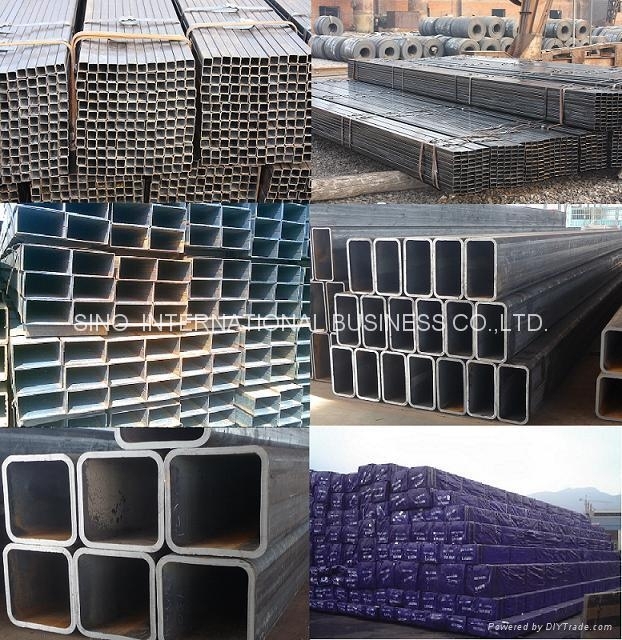 As we received many inquiries,some inquiry is not replied in time, when you send the inquiry,pls indicate the descriptions of the item,the material quality ,the size,the quantity,shipped by 20'FCL/40'FCL,or bulk veseel,the destination port,FOB or CFR/CIF price,payment terms,delivery time,etc.,so that we can save the time to reply as soon as possible and negotiation. 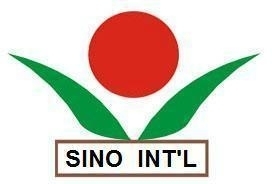 SINO INTERNATIONAL AS THE SOIL,UNDER THE SAME TIME,SAME AIM,SAME ENVIRONMENT,SAME BENEFIT,SUPPLY THE NUTRIENT TO BE GROW ING UP AND DEVELOPING FOR THE ENTERPRISE AND STAFF,ENTERPRISE AND CLIENTS.